Andra is the Founder and Managing Director of nSight 2 Success. She has over 25 years’ experience supporting individuals, teams and organizations to reach their true potential. A trusted advisor and coach, Andra works with senior leaders in areas such as leadership effectiveness, senior team alignment, succession and strategic talent management. As a Fortune500 HR Leader, Andra’s in-house roles have spanned leadership development, talent management, recruitment and staffing, and organizational development. Andra has consulted to more than one hundred Fortune 500 and FTSE 100 companies in addition to small and medium sized enterprizes, family businesses and non-profits. She has broad international experience having lived in the Middle East and consulted to clients in Latin America, the UK, Continental Europe, Africa and India. Andra has broad industry experience having worked with clients in sectors including: energy and natural resources; pharmaceuticals and healthcare; technology and communications; retail and consumer; financial services; medical devices; agribusiness; and manufacturing. An experienced facilitator and assessor, Andra has presented to a wide range of audiences on the subject of leadership effectiveness and the challenges and opportunities of talent management in an increasingly globalized world. Andra earned her PhD. 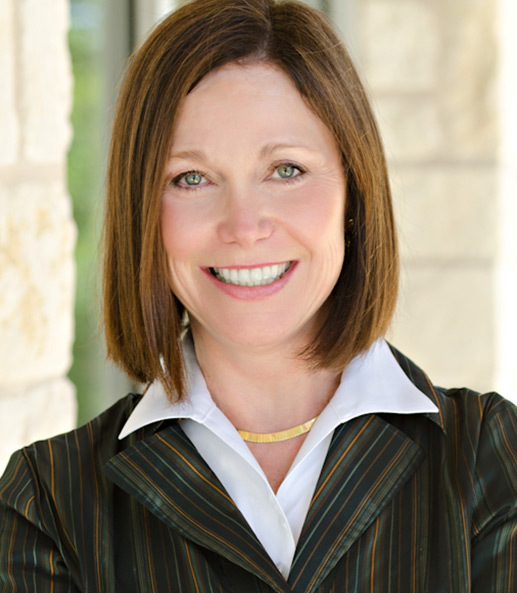 in Educational Psychology from Texas A&M University and she is a Licensed Psychologist in Texas.